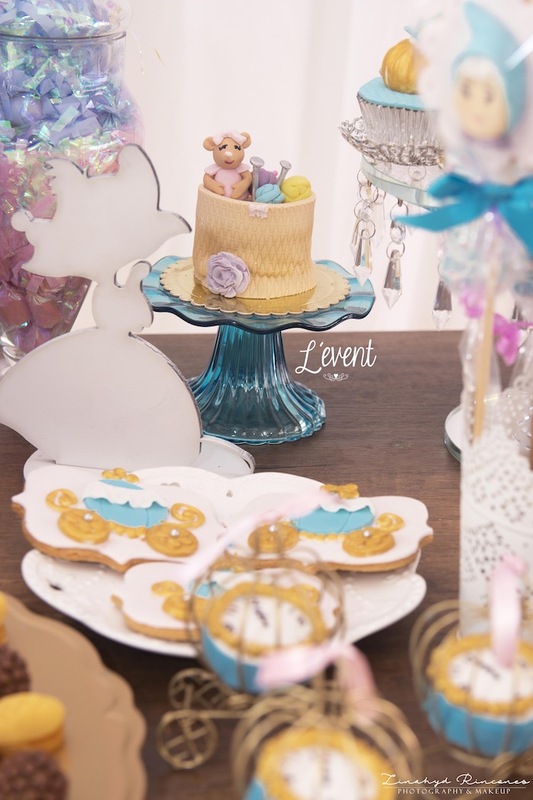 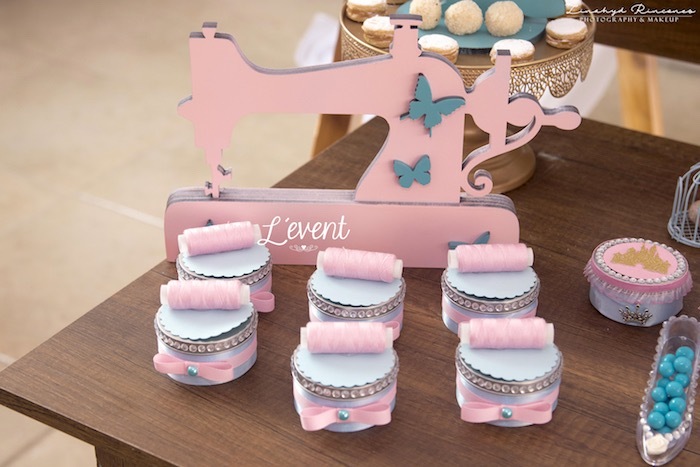 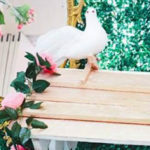 Listen and watch for the stroke of the clock, this Cinderella Princess Party by Andrea Lopez of L’event, out of Guayaquil, is taking off! 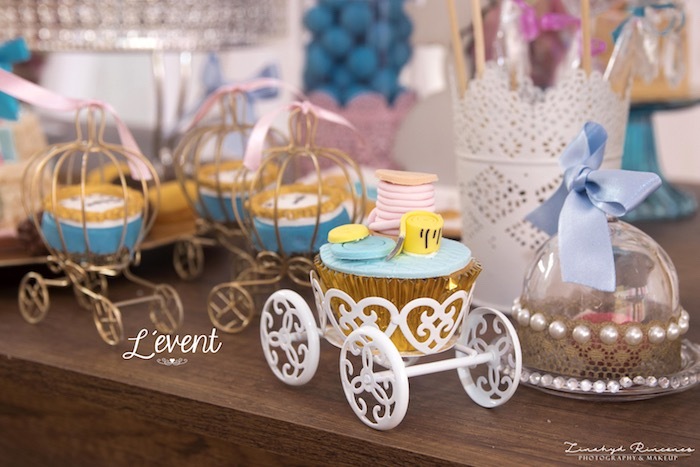 Filled with dreams and wishes come true, this darling birthday bash is waiting for you! 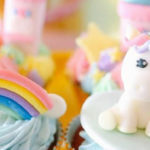 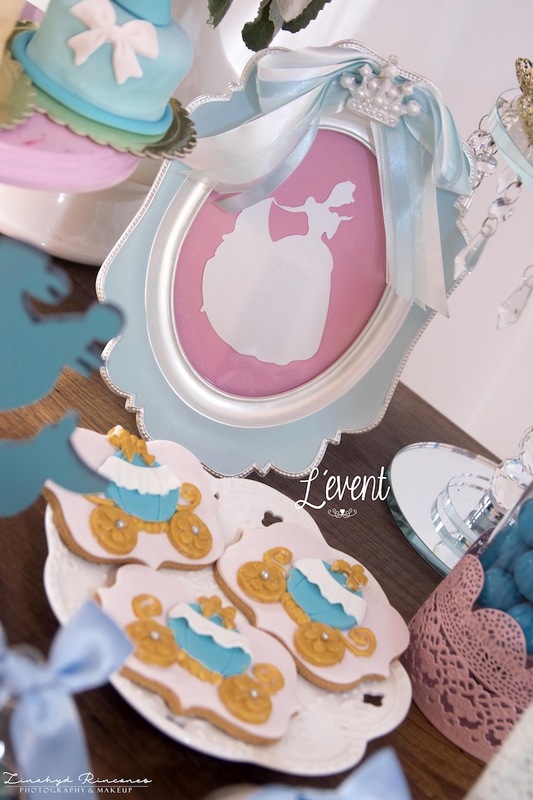 For a year we dreamt and planned to make a fairytale-style birthday. 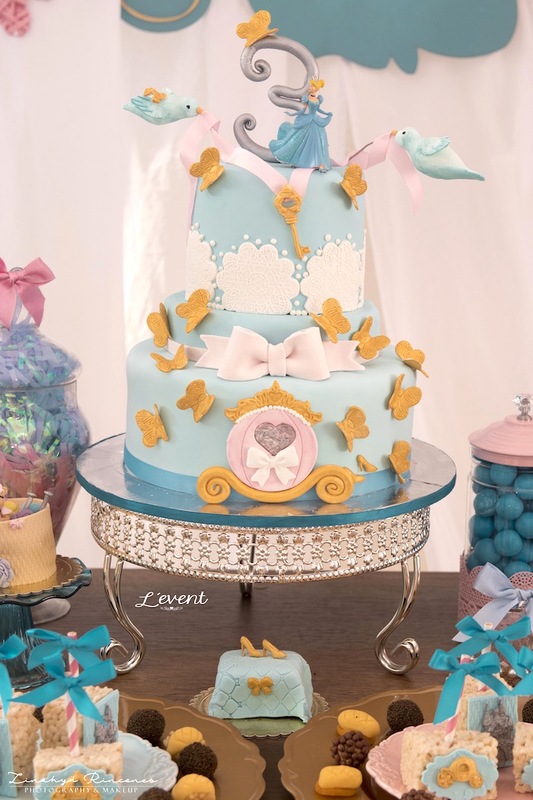 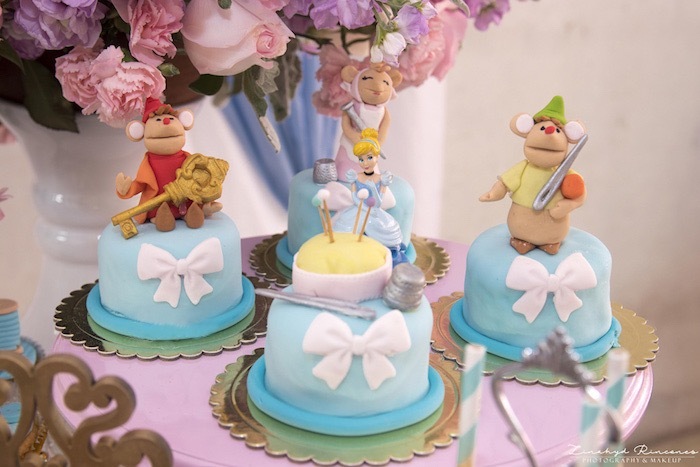 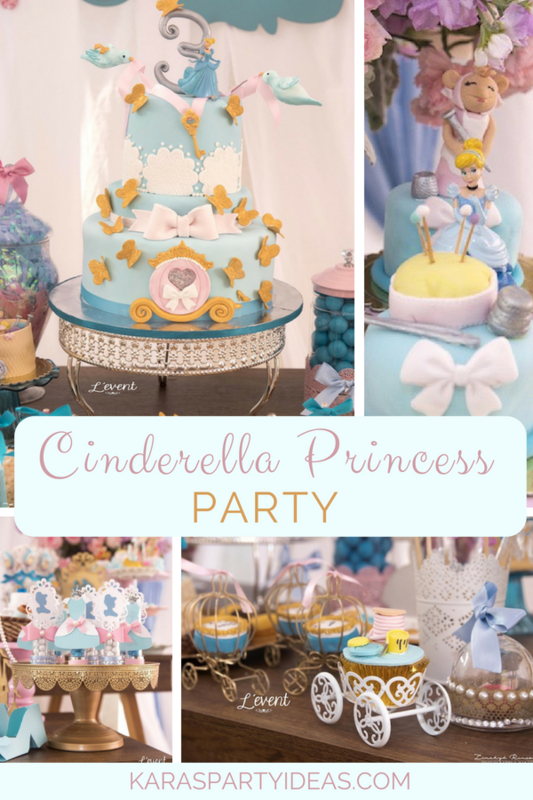 This party was designed and created for a beautiful three-year-old girl who loves princesses. 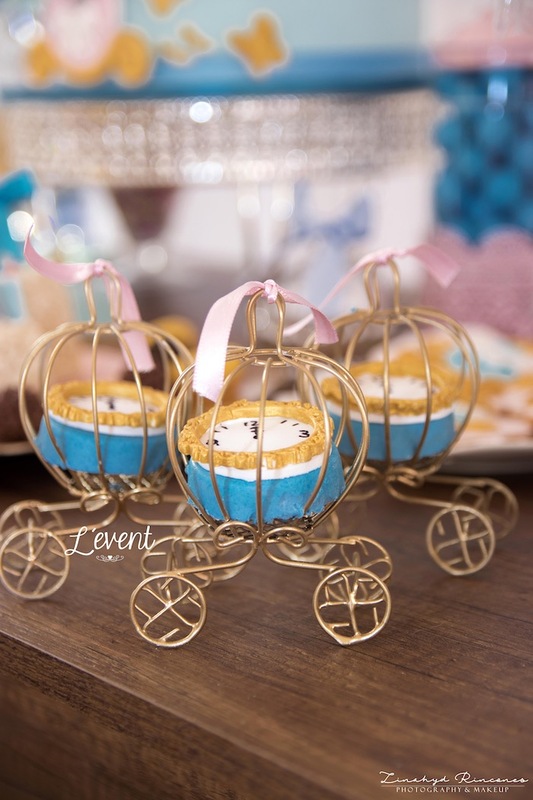 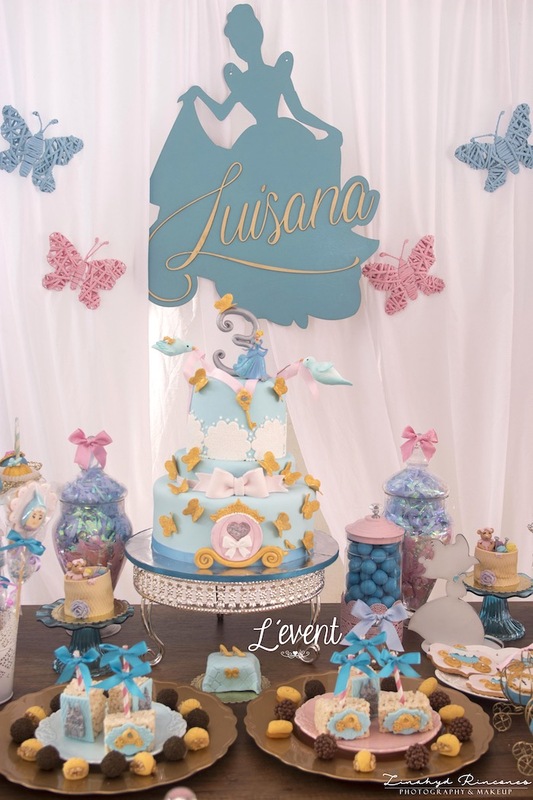 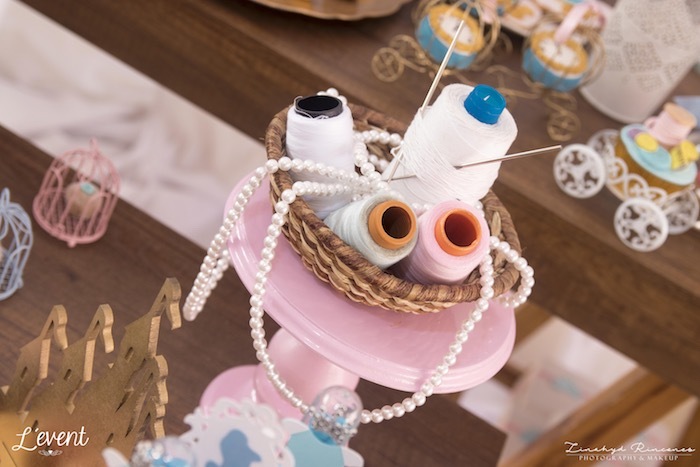 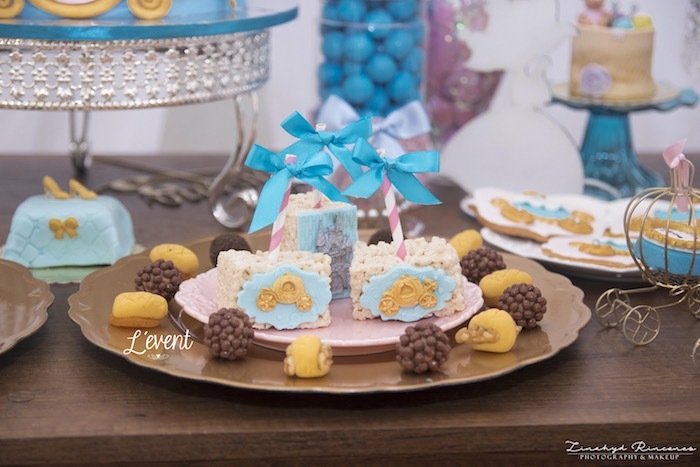 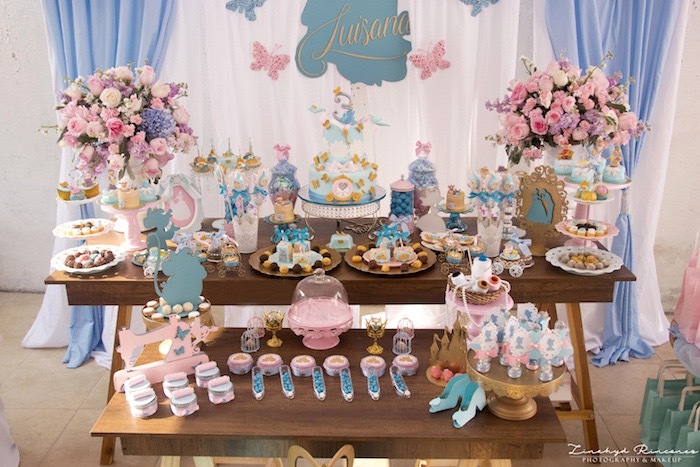 The celebration of Luisana’s birthday was a perfect combination of rustic and elegant in this event inspired by Cinderella. 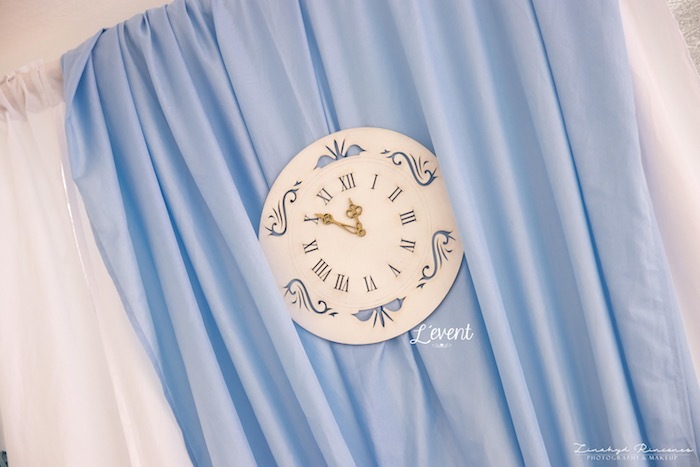 We designed many small details that made this decoration a magical space with details of the main characters, the clock of 12, golden gourds, picture frames its with the silhouette of Cinderella, crowns, and castles were part of the accessories that adorned this beautiful decoration. 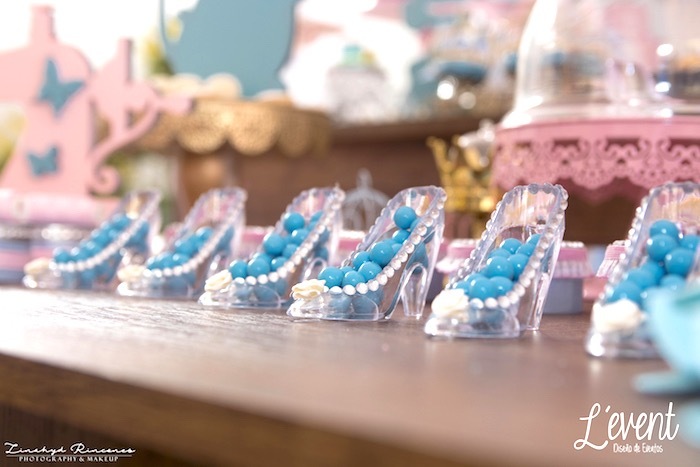 The small crystal slippers with sweets caught the attention of the guests. 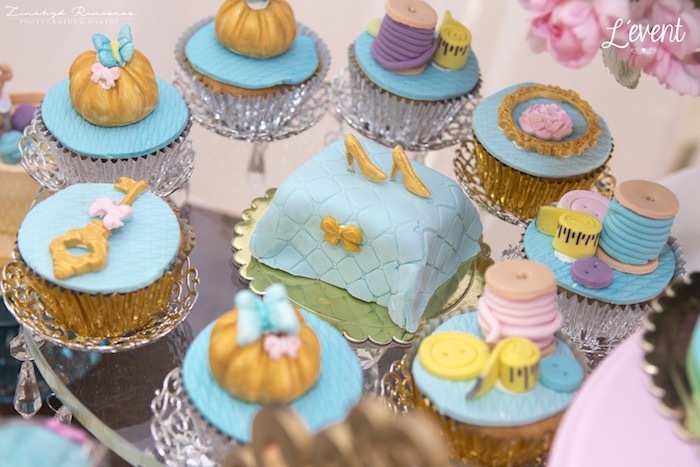 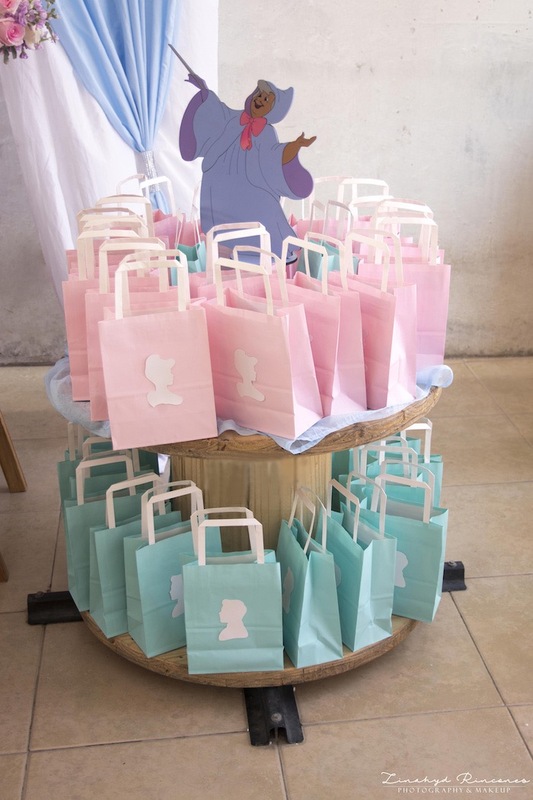 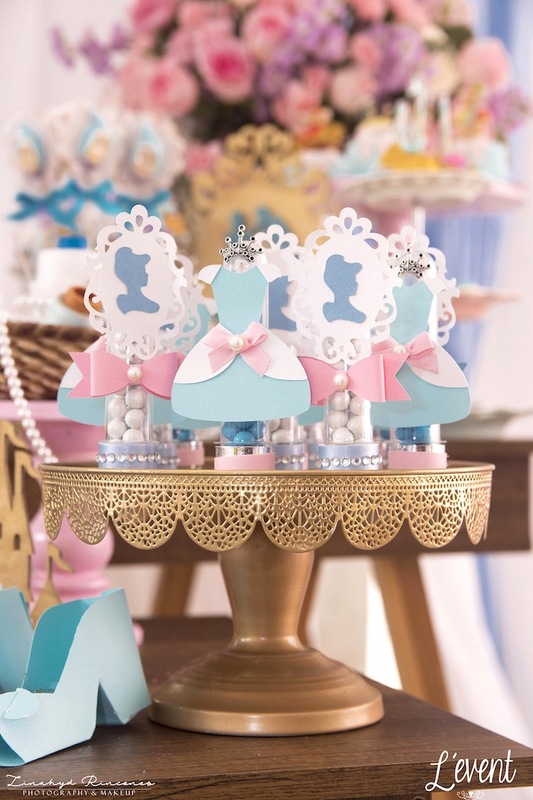 Be inspired with these hand-picked Cinderella parties!